Soundproof windows can help create a noise-free atmosphere in your home. Whether you want to shut out the hustle and bustle of the surrounding city, or simply need peace and quiet while working in your home office, sound proof windows can do the trick. You can even install certain types of sound proof windows over your home's existing windows, so you can complete this home improvement project without the normal hassles and headaches of most construction projects. 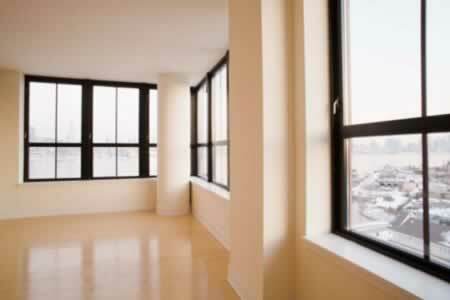 To learn more about soundproof windows, read these informative articles highlighted below. Research all the top soundproof window brands and learn more about the range of bow soundproof window prices. soundproof window colors are available. Find out what to look for in a soundproof window installer and how to work with them in order to create the best results. Find out more about the energy efficient properties of insulated soundproof windows and how they can save you money. Learn how to install soundproof windows with this helpful guide. 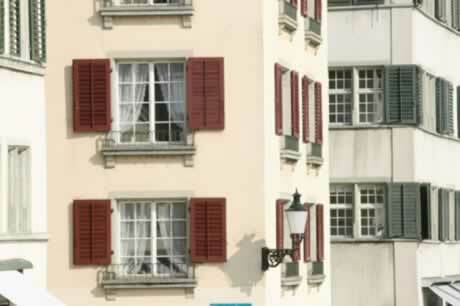 Find the proper way of cleaning soundproof windows and repairing soundproof windows. Research all your options and find the right soundproof window accessories for your home. Get more details on how to measure your window opening and find the appropriate soundproof window sizes you need. Peace and Quiet in the Big City? 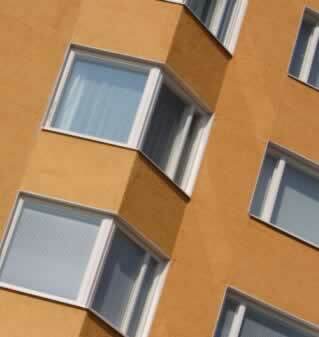 Soundproof Your Windows! 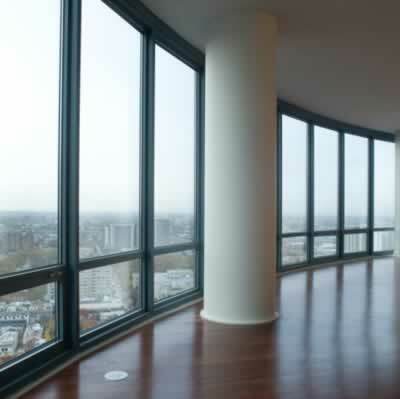 Soundproof Windows Don't Have to Be Dull! 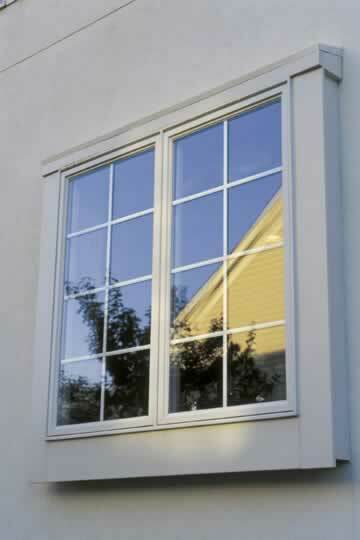 Windows play a very significant role in every home. When shopping for windows for your new home or to replace ones in your current home, there are many factors to consider. 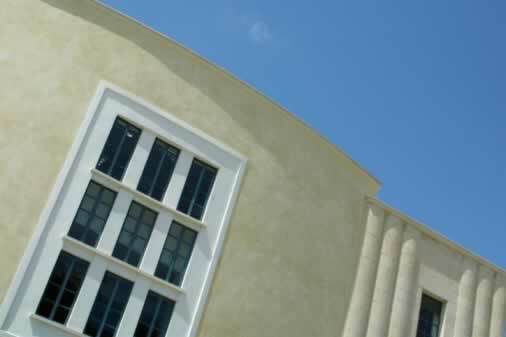 Windows come in a multitude of shapes, styles, designs and materials. In fact, with so many great options it can be difficult to choose. For those of you who live on a busy street or a noisy urban area, one of the factors you may also need to consider with regards to your window selection is whether or not to purchase soundproof windows. These are great to increase the enjoyment of your home by blocking out unwanted street noise or other noises. 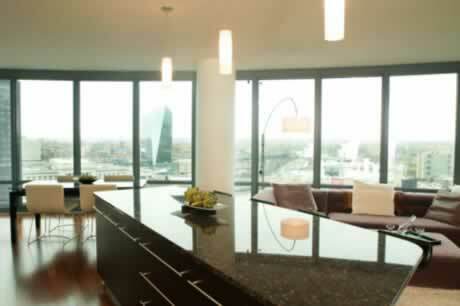 Soundproof windows, as you can see from the image, can be just as attractive as regular windows. They come in just about any style and design you could possibly want for your home. Consider soundproof windows if peace and quiet are especially important to you.